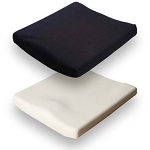 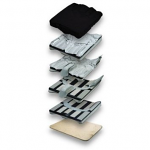 Replacement wheelchair cushion covers extend the life of the cushions on your wheelchairs by protecting them dust, dirt, and wear. 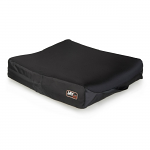 Sportaid provides a variety of durable and light Replacement Covers from reputable brands like Jay. 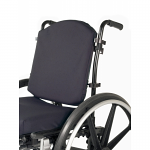 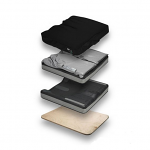 Jay wheelchair cushion covers are specifically designed to suit your individual’s unique needs. 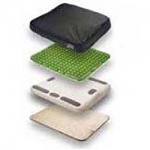 Designed to provide you maximum relief, Jay Replacement Wheelchair Cushion Covers are best known for their therapeutic features. 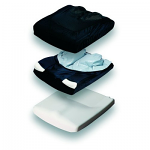 Jay wheelchair replacement covers perfectly fit to your size and weight or to your figure. 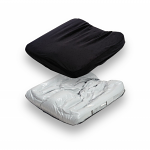 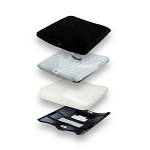 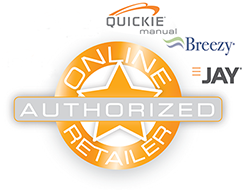 Whether you opt for the Jay Combi Incontinence Covers, Jay Standard Air Exchange Cover, or Jay Triad Neoprene Cushion Cover, we provide a wide range of options to choose from. 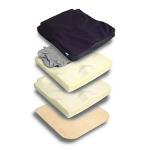 Our selection of Jay Standard Incontinence Covers combines the benefits of incontinent resistance and low shear. 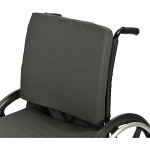 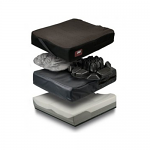 Save up to 40% on Jay Wheelchair Cushion Covers at Sportaid!